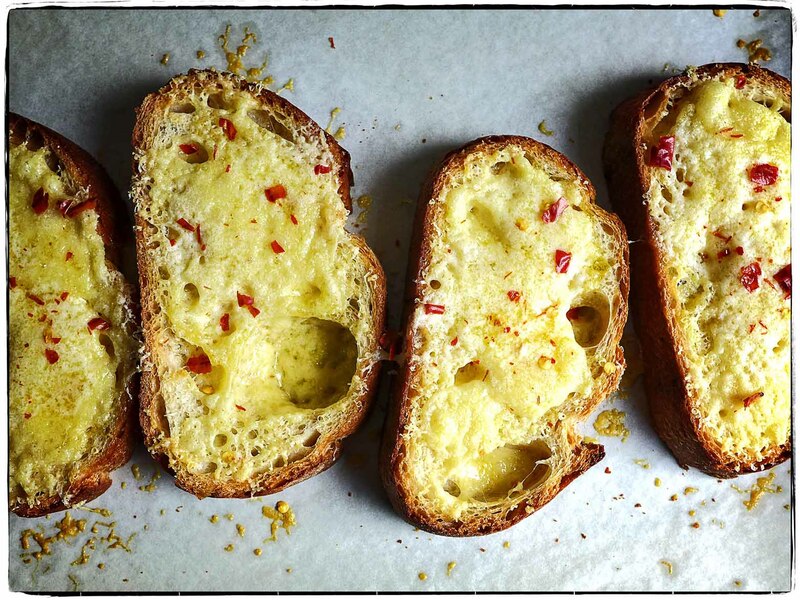 We had a late lunch of cheese toast sprinkled with chile de árbol. What made them even better was the fact that the delicious bread was from Crossroads Bakeshop and the cave-aged cheddar from Bobolink Dairy—two of our favorite local makers. Our lips are still stinging from those chiles.